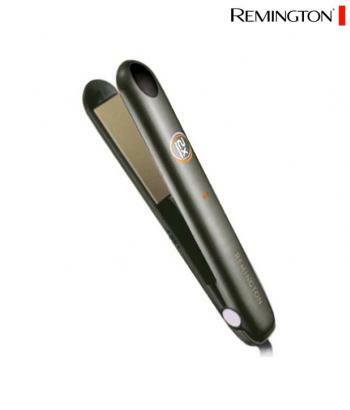 Straighten up your hair with easy and convenience and pump up your look instantly with HS24 - Hair Straightener. 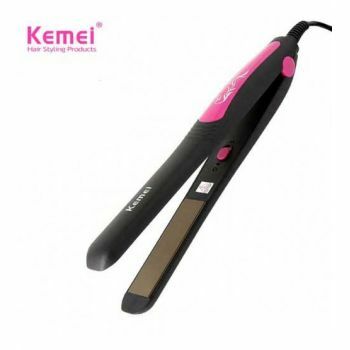 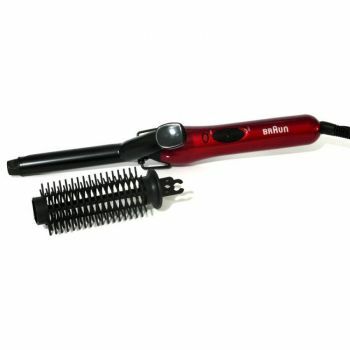 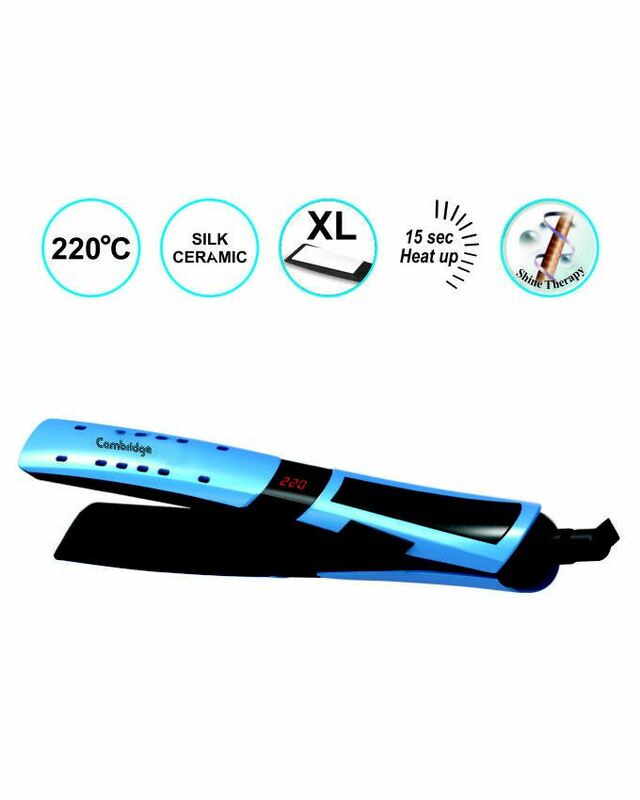 This efficient technology hair straightener straightens your dry as well as wet hair with perfection resulting in shiny hair, so you don't have to blow dry them. 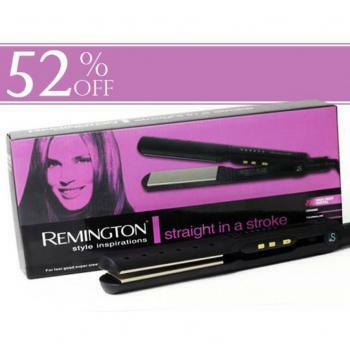 Give your hair the perfect shiny elegant look and make any hairdo of your choice with ease. 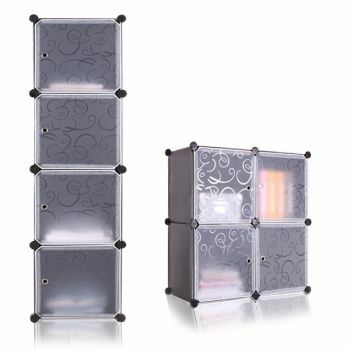 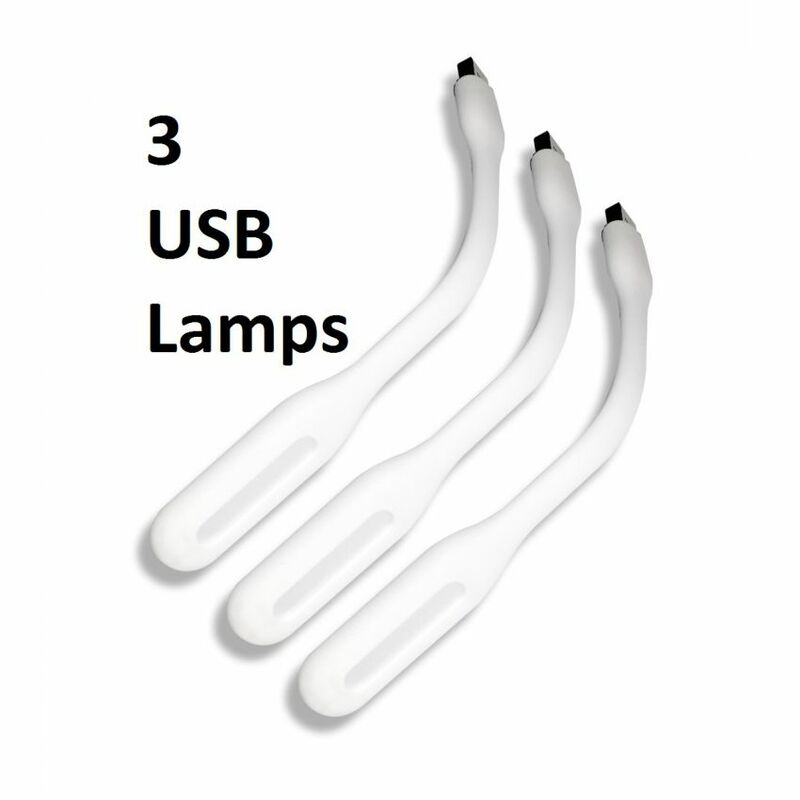 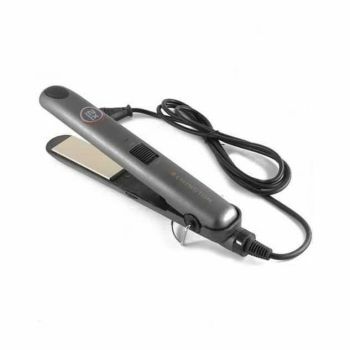 Style yourself up with the best results hair straightener! 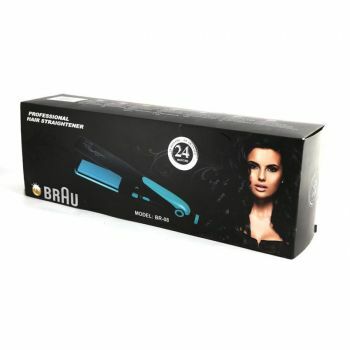 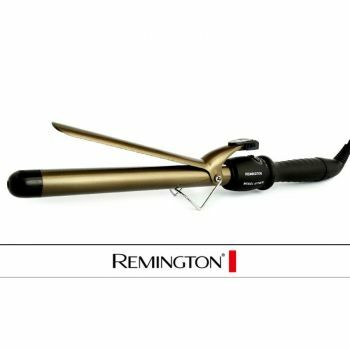 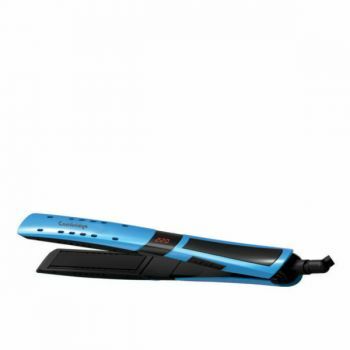 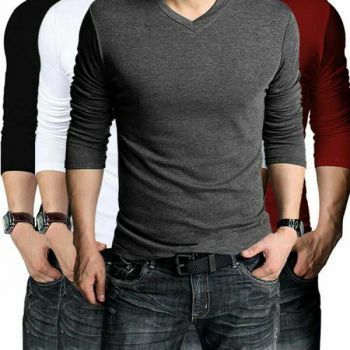 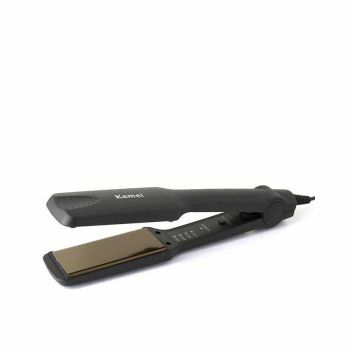 You are looking Hitshop.pk now latest HS24 Hair Straightener price in Pakistan market price 2018 including in all major cities of Pakistan,HS24 Hair Straightener Price in Karachi, HS24 Hair Straightener price in Lahore ,HS24 Hair Straightener in Islamabad, Sialkot, Faisalabad, Peshawar, Quetta, Multan, Rawalpindi,Sialkot,hyderabad, and many more cities.